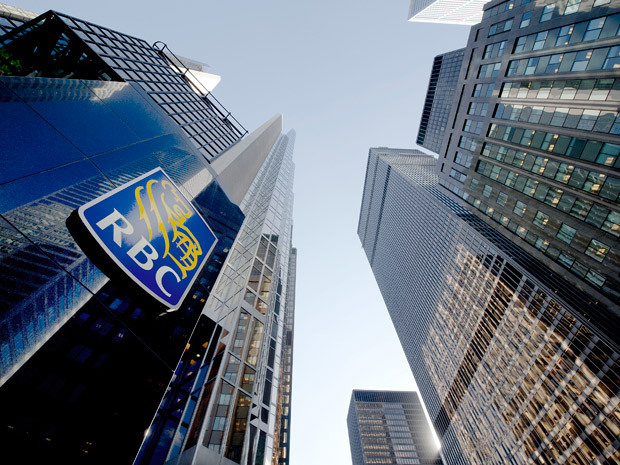 RBC “feels good” about Canada’s housing market. That’s the message that its chief executive David McKay delivered to an audience in New York yesterday. He told them that consumer demand is roughly in line with supply and with the bank’s economists expecting economic growth to be 2.4 per cent this year, the low dollar helping companies export and energy costs helping with household budgets, there’s a healthy backdrop to the market. Mr McKay also highlighted that high single-family house prices are being inflated by low supply of land and that condo developments are not financed unless 70 to 80 per cent of units are pre-sold, reducing risk. Read the full story.